House Borja moll. Estupenda casa nueva constr. The best listing of homes in the district of Molí des Pla-Andrea Doria is on habitaclia.com. 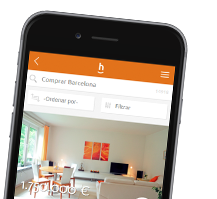 habitaclia.com property portal offers you the most complete classification of homes of the district of Molí des Pla-Andrea Doria.